​Nominations are invited for the David Zuck Prize for the best paper or chapter in a book published in 2018. 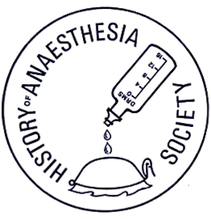 This certificate will be awarded by the History of Anaesthesia Society. b) published in the English language in 2018. The paper or chapter must be sent as an attachment: word-processed document or PDF. The closing date is 22nd May 2019. 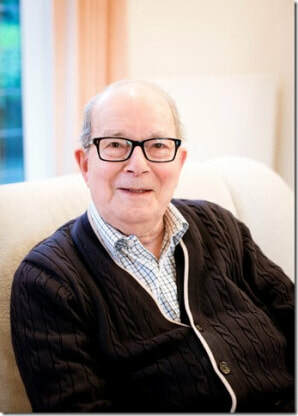 The winner will be announced at the History of Anaesthesia Society scientific meeting in Cambridge on 14th June 2019. If you have had a publication within 1st January 2018 to 31st December 2018, please don’t wait for someone to nominate you – cast modesty to the wind and nominate yourself!